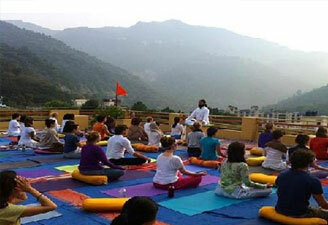 Besides beaches, backwaters, Ayurveda and various art forms, God's own country - Kerala is also known for Yoga. Kerala Yoga Tour combines the best of both worlds with an amalgam of Yoga and Ayurveda along with the balmy tour of the state. 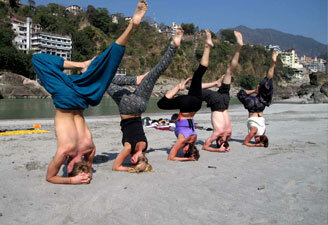 Starting from the capital city - Thiruvananthapuram, most of the time during this Kerala Yoga Tour will be spent in a beach Resort at Kovalam where a tourist will cherish much awaited moments of peace and relaxation with the personalised therapies and treatments including Ayurvedic Massage and Yoga. This nine-day itinerary gets another high with the visit to the southernmost tip of Indian mainland, Kanyakumari. Beyond asanas, postures and meditative principles, the discipline followed in Kerala Yoga Tour combines the mind, body, and soul towards the ultimate rejuvenation and bliss.